Don’t miss this natural genuine earth mined loose Zircon gemstone from Tanzania, now available for sale on our gemstone shop. 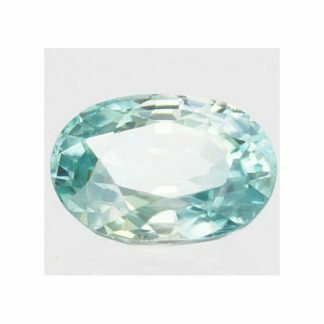 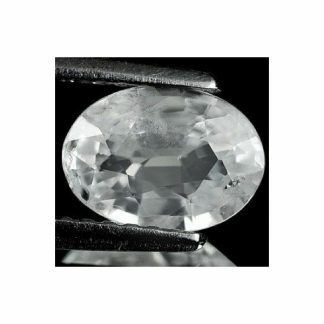 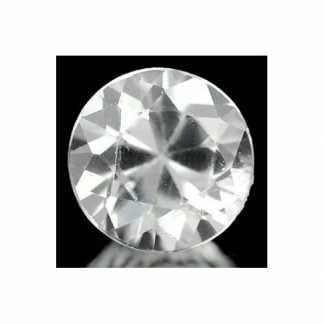 This sparkling natural Zircon show an incredible luster and fire, it was shaped into an elegant oval faceted cut with good size and proportions, it present an eye clean clarity with transparency and without visible inclusions. 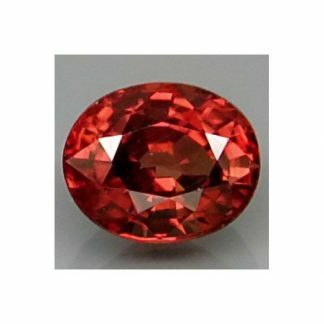 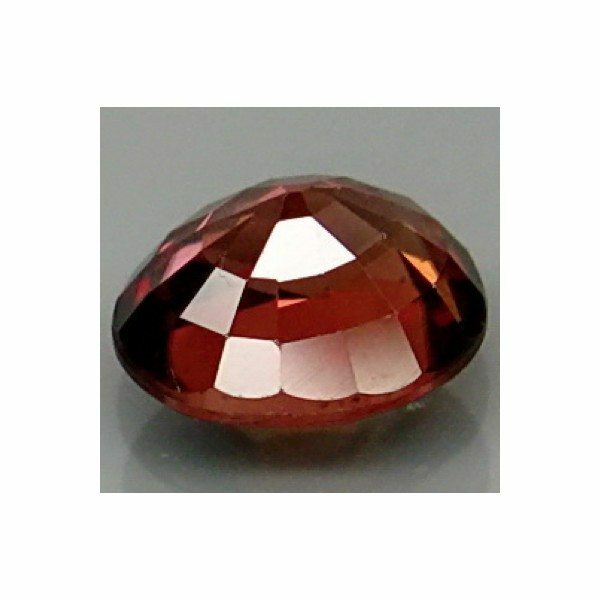 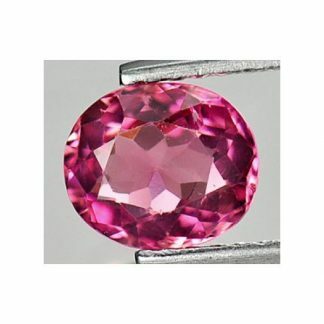 This amazing gemstone weight 1.53 carats it is completely untreated and really attractive with its high dispersion and attractive red color hue with some tint of orange and pink, strong saturation and medium dark tone. Zircon is the december birthstone associated with the planet of Pluto, it emanates positive energy and it is consdiered a spiritual stone with an hardness of 7.5 on the Mohs scale it can be easily set into jewelry. 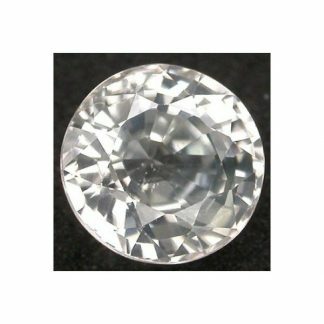 Size: 6.8 X 5.6 X 4.0 mm.